Punk-rock veterans, Alkaline Trio premiered their new video for “I Want To Be A Warhol” on MTVu this morning. As an added bonus, the video features the beautiful Milla Jovovich. Watch the Trio performing “I Want To Be A Warhol” in Jovovich’s living room while she lounges around in lingerie and some creep spys on her from inside her walls on MTVu. The group also recently released a music video for “I, Pessimist” featuring Tim McIlrath of Rise Against, which can be seen right here on Under The Gun. 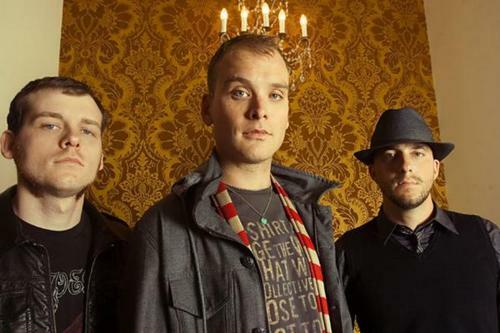 Alkaline Trio’s new album, My Shame Is True, will be released on April 2 via Epitaph. Pre-order information for the album can be found here.